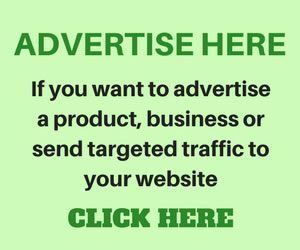 This post contains the full list of available courses offered in Federal University of Technology, Owerri (FUTO) that are accredited, Faculties, Departments and admission requirements. 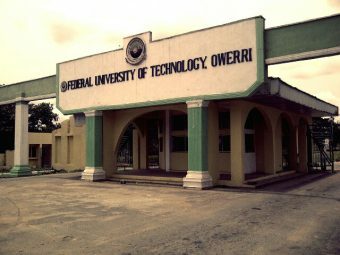 The Federal University of Technology, Owerri (FUTO) was established in the year 1980. It is located in Ihiagwa, Imo State. 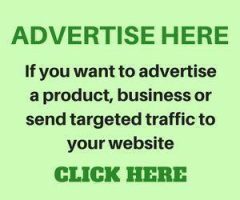 One achievement of FUTO that places here among the best science universities in Nigeria is that, a great bulk of engineers working in many of the oil and gas companies in Nigeria are graduates from FUTO. Today, the Federal University of Technology, Owerri has up to 22,000 students and up to 50 professors. FUTO is currently ranked 16th position among the best universities in Nigeria (latest ranking).